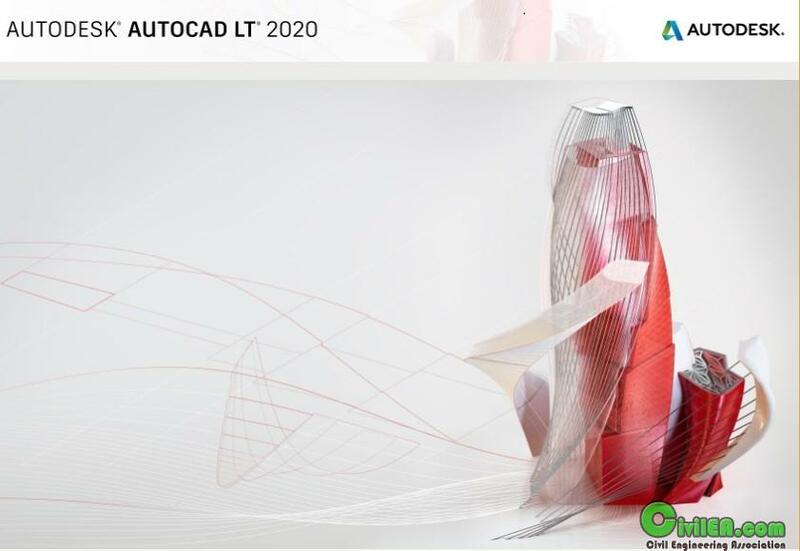 AutoCAD LT® is computer-aided design (CAD) software that architects, engineers, construction professionals, and designers rely on to produce 2D drawings and documentation. the standard password doesn't work in the uploadboy . please check.